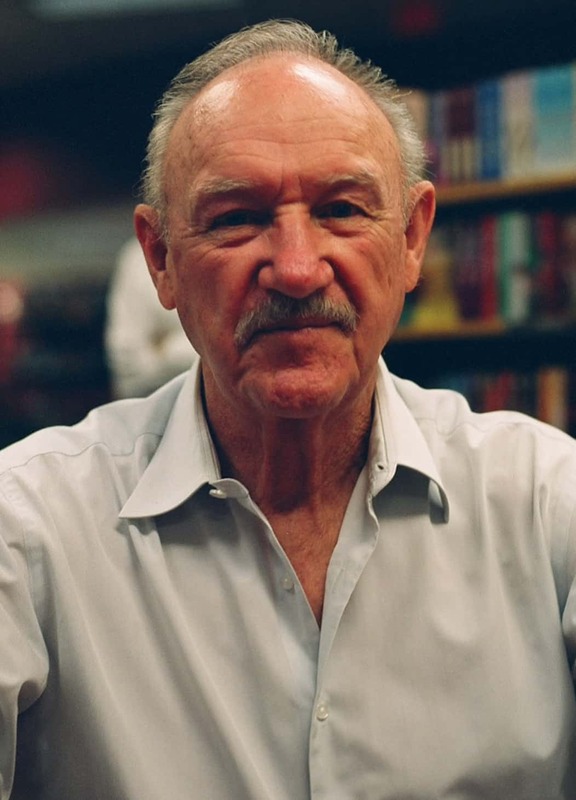 Eugene Allen “Gene” Hackman (born January 30, 1930) is a retired American actor and novelist. Nominated for five Academy Awards, winning two, Hackman has also won three Golden Globes and two BAFTAs in a career that spanned five decades. He first came to fame in 1967 with his performance as Buck Barrow in Bonnie and Clyde.